As The Independent reports, the Kickstarter campaign, which was launched by Swedish comedian Emma Knyckare in response to a number of rapes and sexual assault at two of the country's biggest music festivals, namely Bråvalla and Putte I Parken, has now exceeded its target of 500,000 kronor or $61,000. Four rapes and 23 sexual assaults were reported at Bråvalla this summer, with the organisers now having decided to cancel the festival for 2018 in the wake of the reports. 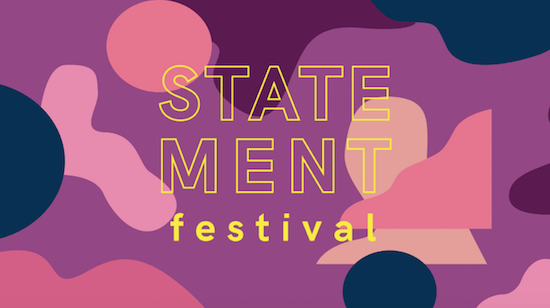 The 10,000-capacity festival has been named Statement Festival and is specifically billed as an event for "non-men", meaning that cis women, trans women and non-binary are all welcome to attend.